PDF Converters are similar to but separate from regular desktop OCR software. Desktop Optical Character Recognition (OCR) software offers a variety of options for converting from an assortment of image formats into your choice of editable formats. PDF Converting software offer fewer options, limiting themselves to the PDF image file type. However, many of them are able to modify PDF files in other ways, such as compressing the file size and adding security measures. 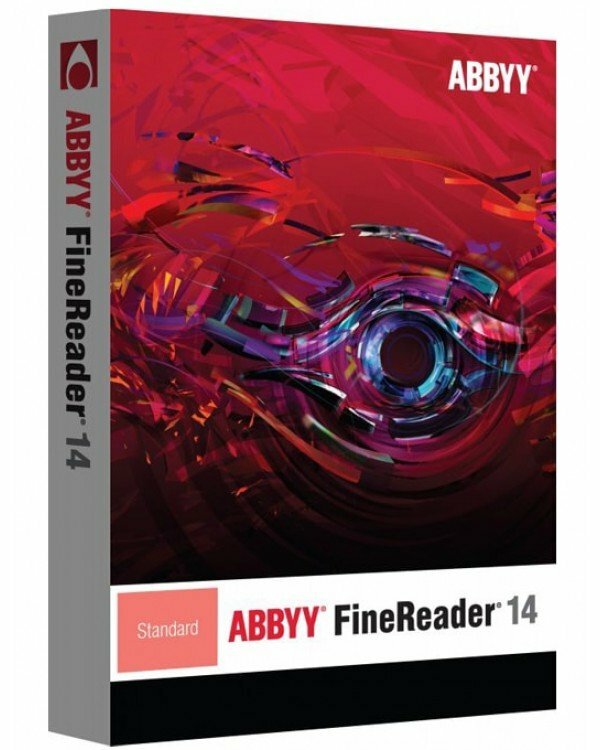 AABBYY Finereder 14 now includes functions of ABBYY PDF Transformer's intuitive, versatile, multilingual tool enables you to easily convert any type of PDF into editable formats with the original layout and formatting retained. Nuance’s Power PDF solutions deliver intuitive design and an impressive array of features that allows users to work the way they always have, except with greater productivity.